We can probably all agree that finding a skincare routine that actually works is a game-changer—but what exactly that routine looks like is different for everyone, and it's far more nuanced than just buying the most expensive or buzziest products. In fact, the key is getting to know your skin and how it reacts to certain ingredients and environments. To help you cultivate an effective skincare routine without having to book an appointment or consult a ton of experts, we went ahead and asked two dermatologists and an esthetician how to determine your skin type at home. Read on for their tips below, plus more specific skincare routine suggestions for the four main skin types. Yoon-Soo Cindy Bae, MD, a dermatologist at Laser & Skin Surgery Center New York and clinical assistant professor of Dermatology at NYU, explains that there really isn't such thing as a "normal" skin type. 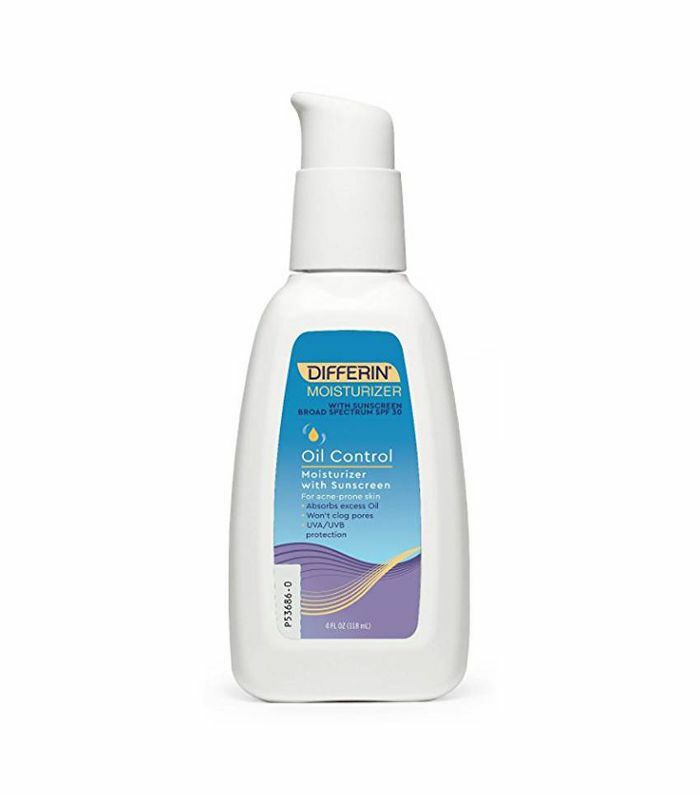 When we refer to "normal skin," it really just means that you're not overly dry, oily, acne-prone, oily, or sensitive. If you notice your skin changing since the last appointment with your dermatologist or you don't have time to squeeze in an appointment soon, Bae says the easiest, most obvious way to figure out your skin type on your own is to take note of visible signs. While there aren't any tests you can do to determine your skin type, you can observe things a little better by using a magnification glass. Alison Lester, an aesthetic specialist, tells us you can also get a pretty good idea by doing a "bare-faced trial." 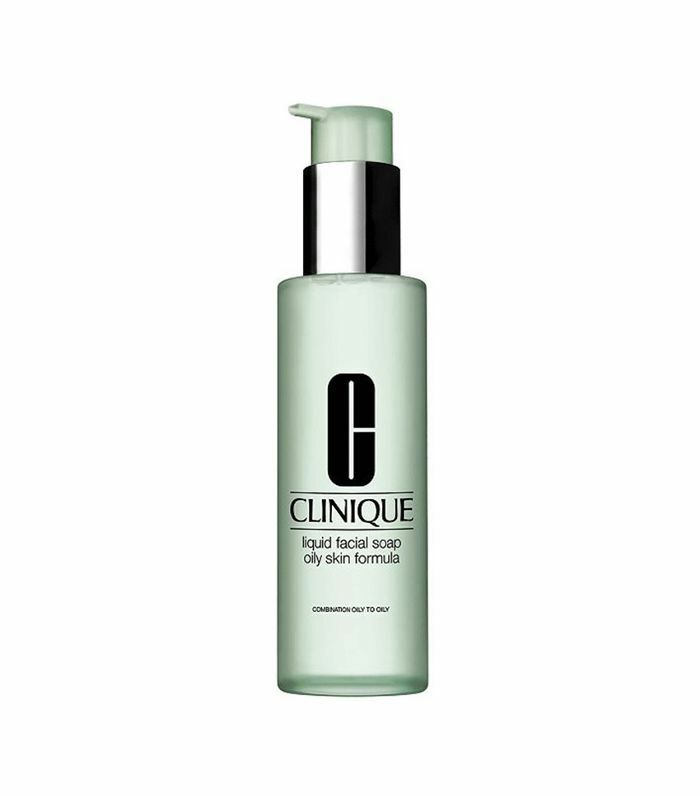 Here's how it works: "Cleanse skin with a mild cleanser and then gently pat dry. Let about 60 minutes go by and then evaluate your complexion. Does your skin feel tight or uncomfortable when you smile in the mirror? You probably have dry skin. Is your nose and/or forehead looking glossy while your cheeks and jawline feel a little bit tight? You might have combination skin. Are your cheeks shiny too? That is a good indicator of an oily skin type. Does your skin feel clean and comfortable with minimal shine? Your skin falls into the normal skin type," Lester says. It's also important to know that your skin type can change over time for a variety of reasons. Some reasons include pregnancy, menarche, medications, health issues/medical problems, menopause, and seasonal changes—and usually, it's related to hormonal fluctuations. And "even the skincare routine you develop to keep yourself looking fresh can overcorrect and cause dry skin to become oily or oily skin to become dry," Lester explains. Things like stress, sleep cycles, and major life changes also play a role, so just because a skincare professional told you had one type of skin in the past doesn't mean it will be the same forever. Bae explains that you have dry skin if you notice that it's dry and flakey year-round despite moisturizing just as much as anyone else. And there's also a possibility for flare-ups during the change of seasons as well as rough patches. To take care of those issues, you should avoid a few ingredients, like irritating acids, alcohols, and chemicals, and look instead for skincare products with emollients and hyaluronic acid. Lester's moisturizers for dry skin types are the AKMD Hydrating Face Cream and Biologique Recherche Crème Masque Vernix. As Dendy Engelman, MD, of Medical Dermatology & Cosmetic Surgery Centers in New York, suggests that those with dry skin look for plumping and anti-aging serums to improve texture and elasticity (for example, anything with Retinol in it). Retinol is great because it's an active form of vitamin A that works by increasing cell turnover, building collagen, improving discoloration, treating wrinkles, and reducing acne. 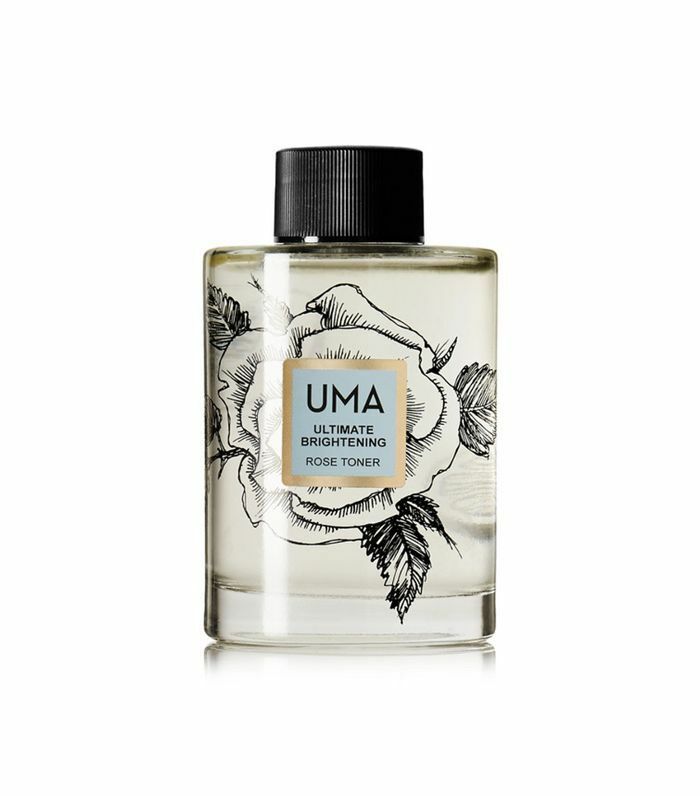 "For those with sensitive skin, try to avoid products with fragrances," says Bae. It's especially important to be careful of intense ingredients if you have sensitive skin. Engelman adds a few no-nos to the list, urging those with sensitive skin to avoid ingredients such as alcohol, phthalates, sulfates, and parabens that can irritate sensitive skin and introducing good ingredients like aloe vera and antioxidants to soothe skin and fight environmental aggressors. Antioxidants are great because they "help protect skin against free radical assaults by neutralizing oxidative stress that can cause cell damage—and in excess and over time result in signs of aging. Vitamin C pairs with free radical scavengers in search of a missing electron, so it neutralizes the damage a free radical can do if it were to pair instead with an electron from a skin protein," she explains. Engelman also says it's important to be careful with cleansing. Even though you want to cleanse the skin of oils, impurities, makeup, pollution particles, you also don't want to strip the skin’s microbiome. "Nanoparticles in the skin can incite inflammation, which can accelerate the aging process," she explains. So consider using an oil-based cleanser, which will effectively remove dirt and grime, while hydrating the skin and maintaining the natural oils in your skin. Aside from actual breakouts, you likely have acne-prone skin if you are also more prone to inflammation (this is due to having more active sebaceous glands), Engleman explains. 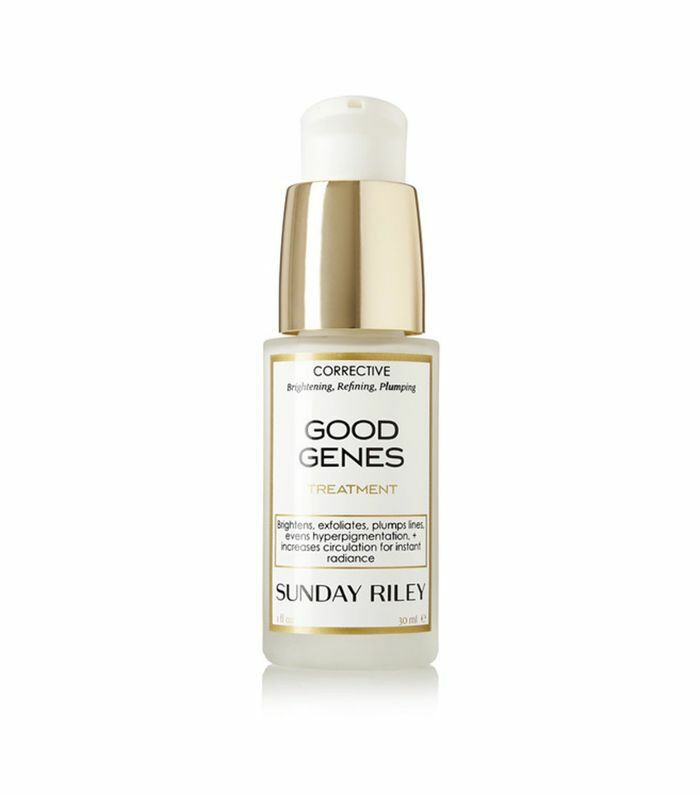 "For those with acne-prone skin, avoid any emollient type of products and look into a retinoid. 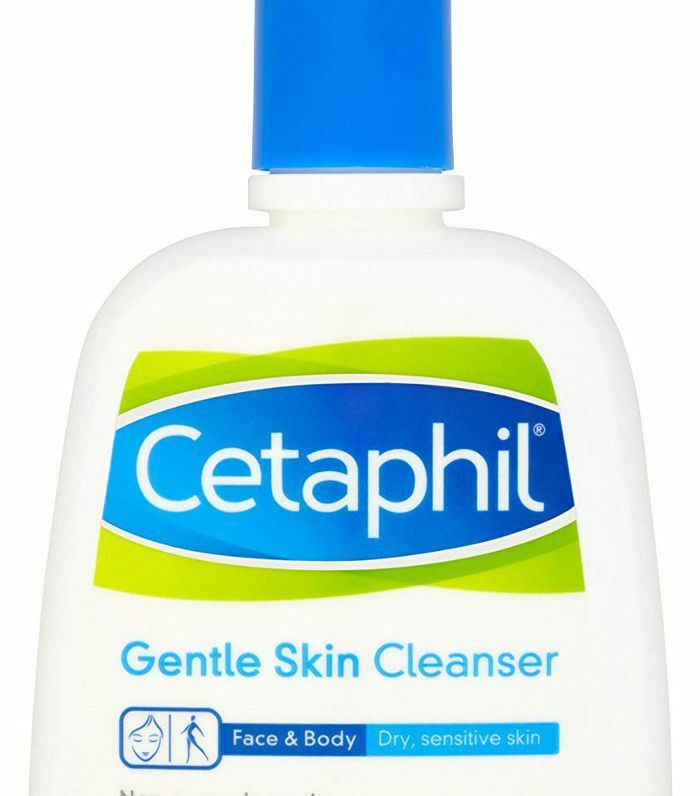 I recommend gentle products from Cetaphil that can be used for all skin types. 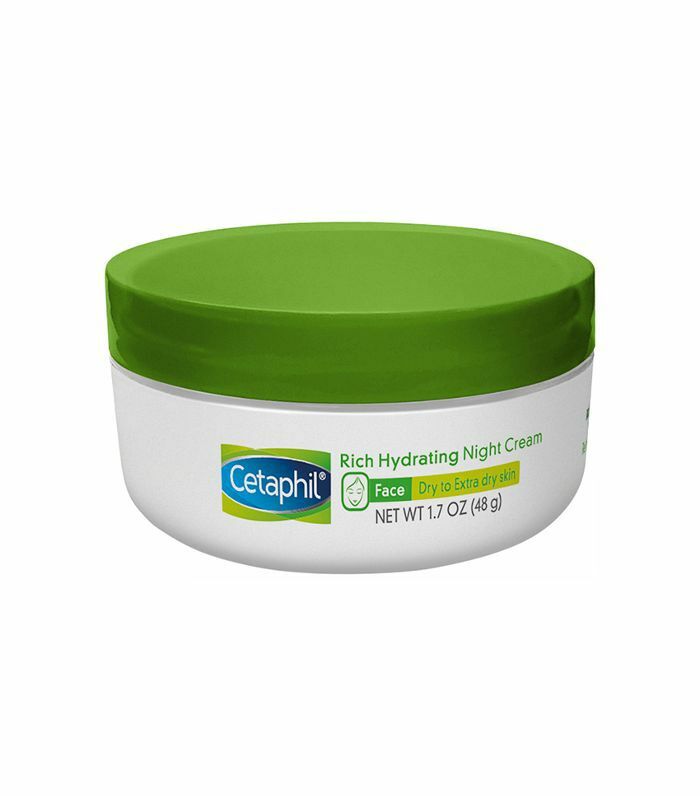 Cetaphil Rich Hydrating Night Cream contains hyaluronic acid, which is a good ingredient for dry skin," says Bae. If you have this skin type, it's best to set up an appointment with your dermatologist to go over treatment options. Bae explains that you likely have oily skin if you notice yourself having to blot your face multiple times throughout the day to help with an oil slick. Again, it's a visible sign you've probably already noticed. To help reduce oil, Engelman recommends chemical exfoliants. These work by breaking down cellular bonds that remove dead skin cells from the top layer of your skin, revealing a new, clean canvas underneath. Acids are also great, as they also remove the top layers of the skin. Engleman explains that they weaken "the lipids that bond them together, thus removing dull and dead skin cells and revealing healthy skin cells. 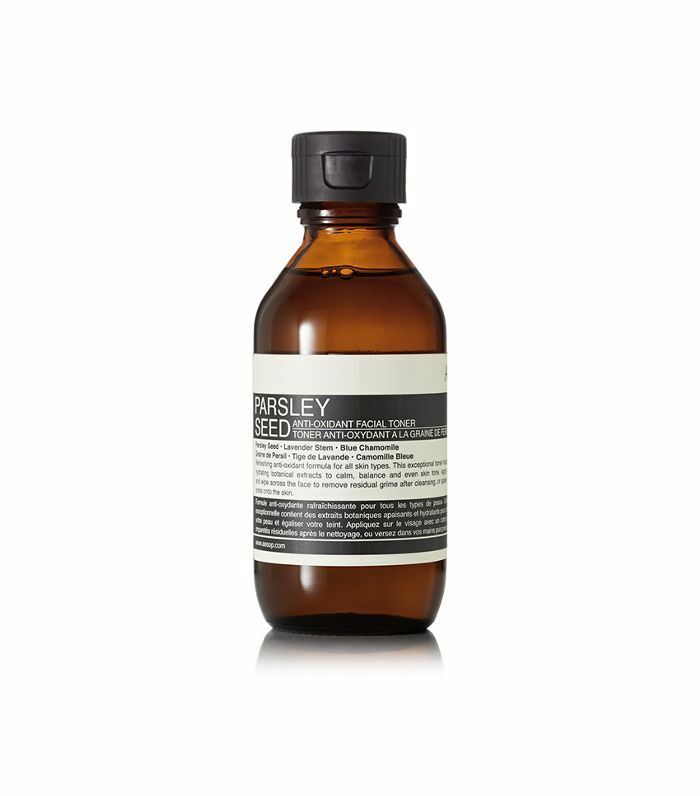 This will help reduce blackheads and sebum buildup, from oil overproduction." But be careful not to over dry your skin when trying to reduce oil, she warms. Stripping your skin of all its natural oils can trigger overproduction and cause more sebum buildup. So after yourself cleanse or use a chemical exfoliant, add moisture back into the skin and protect the skin barrier with ceramides. Lester says you should also avoid heavy makeup if you have oily skin. She also suggests using a tinted moisturizer instead of foundation. "Layer it over a hyaluronic acid serum for moisture, like the AKMD Hydrating Peptide Gel, which will hold in moisture and leave skin supple without increasing its shine. Products that contain salicylic and glycolic acid, like AKMD Skin Brightening Pads, do double-duty for oily skin since they decrease excess oil production while they exfoliate," Lester recommends. If you notice that different parts of your face have different reactions to ingredients and also have different textures, you likely have combination skin.· Lester explains that those with combination skin "should be cautious when using heavy creams to address their dry areas of skin, as this can exacerbate acne and oil production in the oily areas of skin. 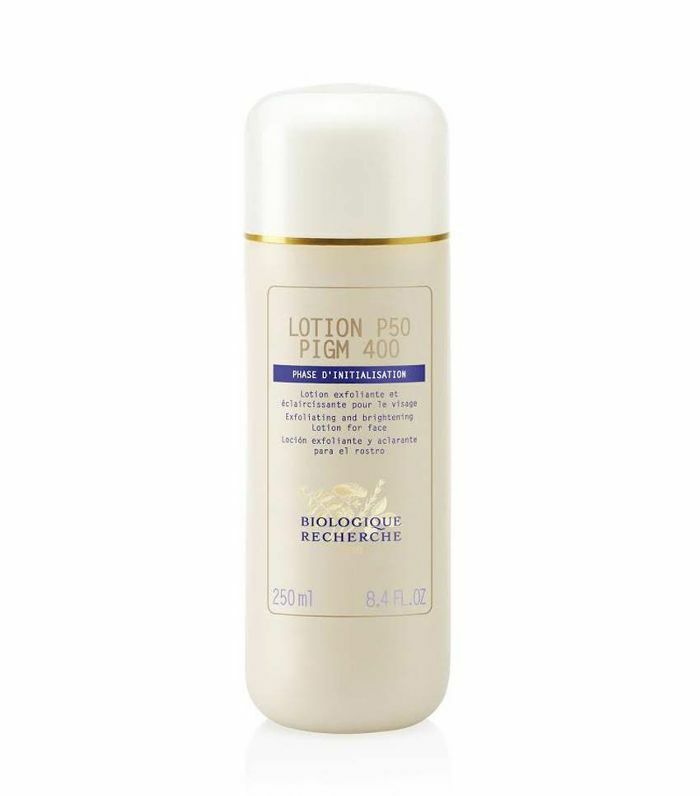 A light moisturizer and a pH-balancing toner like Biologique Recherche P50 V is ideal for someone with combination skin." Engelman suggests using a hyaluronic acid, as this ingredient can hold up to 1000 times its weight in water—in other words, they're ultra hydrating. 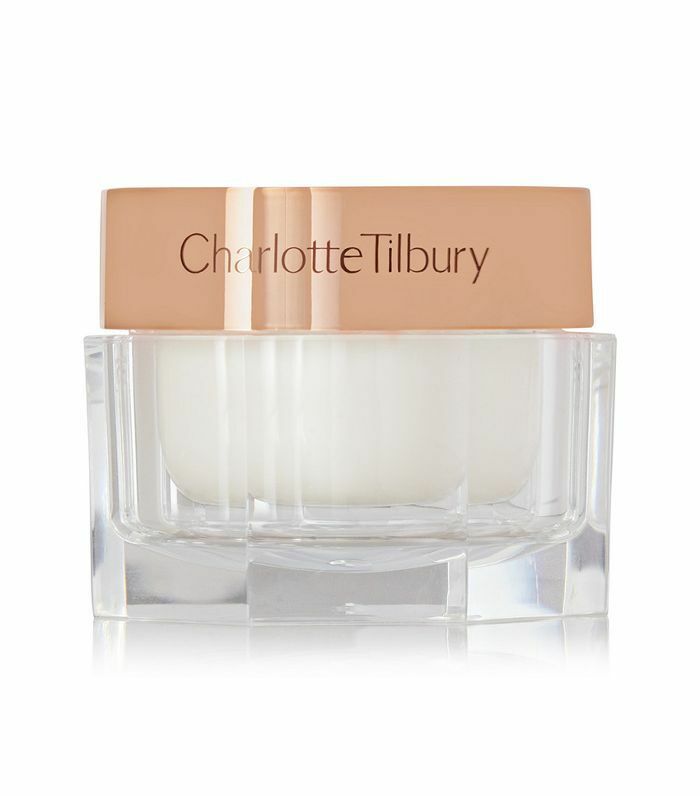 It's very effective at creating a barrier for the skin, which helps lock in moisture and improve overall texture. 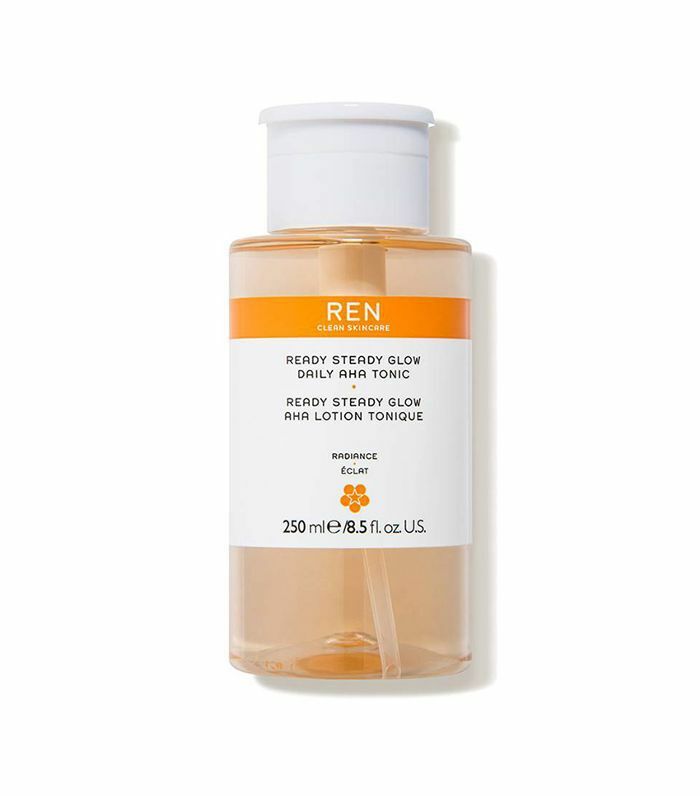 It's also a good step in an anti-aging routine since skin loses water and moisture as we age, and this ingredient helps us store more hydration. Another perk? 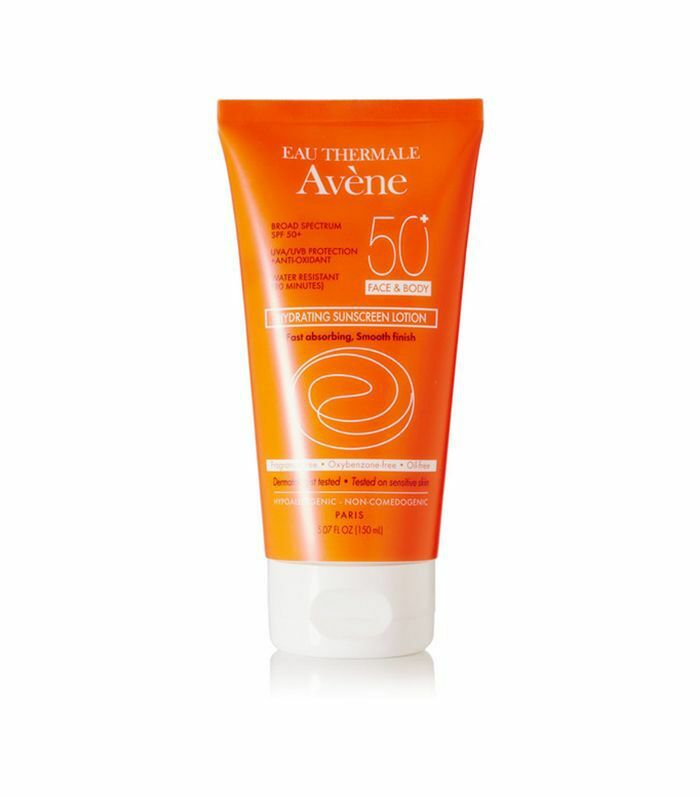 It's also lightweight, so while it supports the dry areas of the skin, it won't result in oil overproduction in the T-zone or other oily areas. As we've mentioned, a personalized skincare routine is essential, and changing it up as your skin changes is also important. That being said, there are some ingredients that seem to be effective for all skin types. According to Lester, some of those products include a high-quality mineral sunscreen, hyaluronic acid serums for moisture without excess oil, and pH balancing toners. "AKMD Ultra Smooth Sun Shield is light, feels like silk on the skin, and has a little tint to smooth out imperfections- our patients absolutely love it," she tells us. The AKMD Hydrating Peptide Gel is another one of her hero products, as it absorbs quickly into your skin while still being hydrating. Another one of her favorites for all skin types (and beauty editors swear by it, too) is Biologique Recherche P50 V. It's so effective at removing dead skin cells and impurities while rehydrating and balancing the Ph of the skin. Also, she reminds us that it's important to focus on a healthy lifestyle, no matter your skin type. "Stay well hydrated and avoid diuretics like caffeine can help you hold onto moisture and wake up feeling refreshed," Lester encourages. Subscribe to our newsletter for more dermatologist-approved skincare tips.